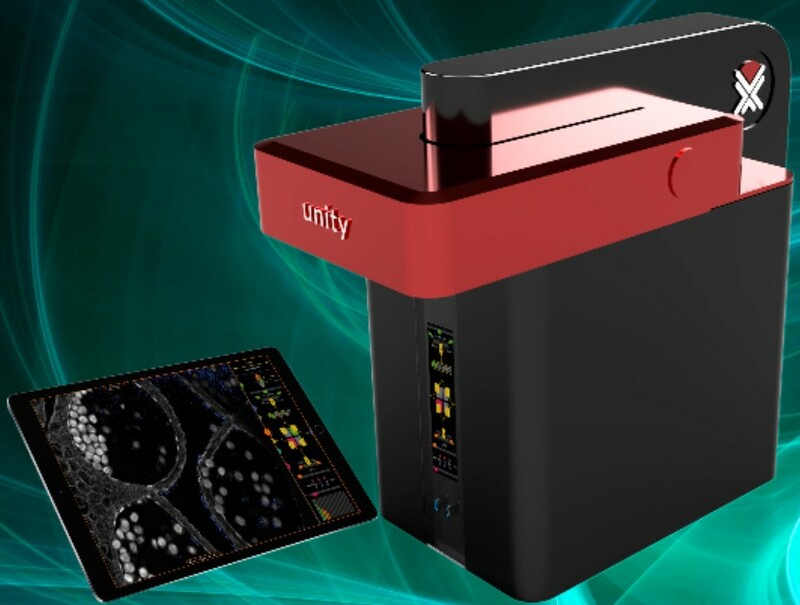 Aurox unity is a laser-free confocal fluorescence microscope designed for faster, high resolution images with low photo-toxicity for biological research. 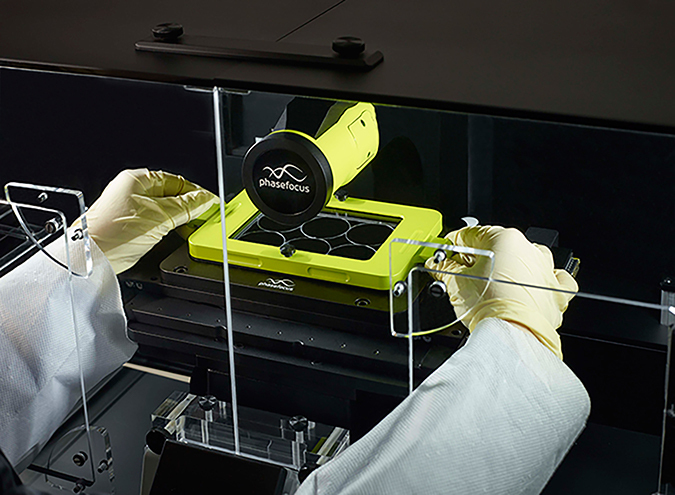 Livecyte enables quantitative, label-free live cell imaging with automated tracking and behavioural analysis of hundreds of individual cells within heterogeneous cell populations. 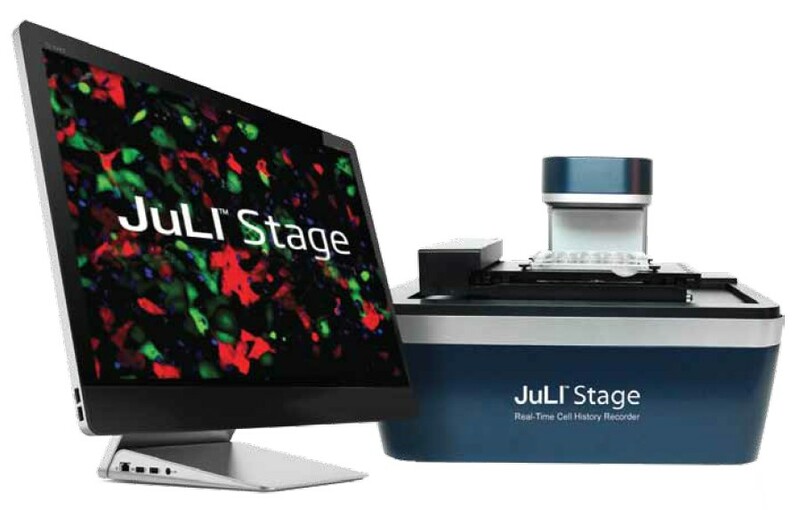 JuLI Stage is an affordable, real-time cell history recorder and digital fluorescence imaging analyser designed to support cell biology research. 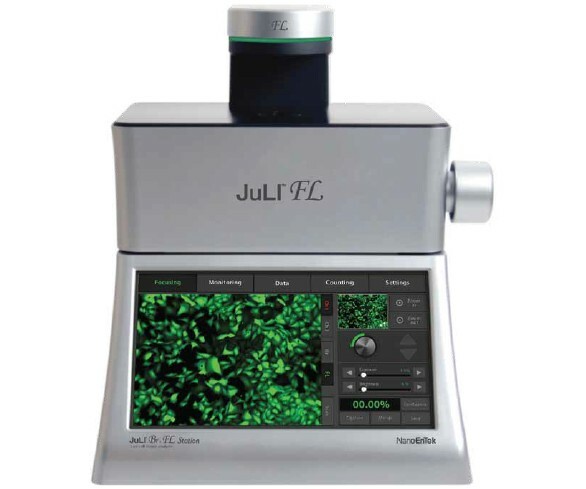 JuLI FL is an affordable and easy-to-use fluorescence cell history recorder used to study cellular functions. 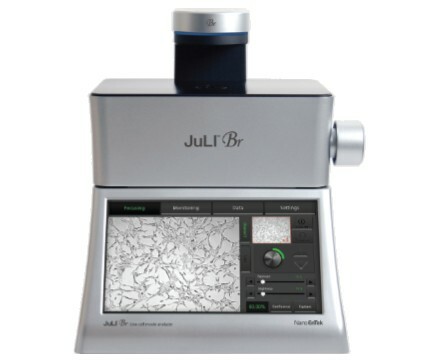 JuLI Br is an affordable and easy-to-use bright field cell history recorder used to study cellular functions. 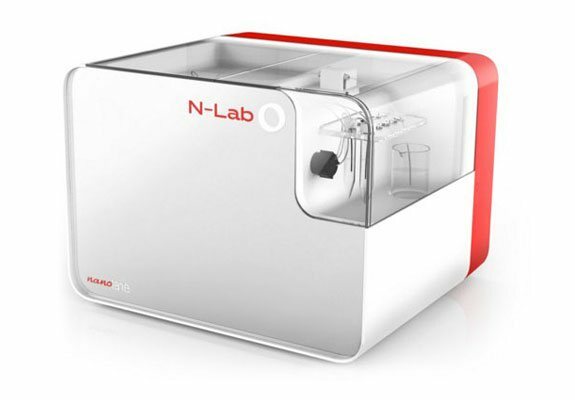 The Nanolane N-Lab Station uses patented optical sensors to enable label-free live imaging, surface interaction studies and topographic analyses at the nanometre scale.